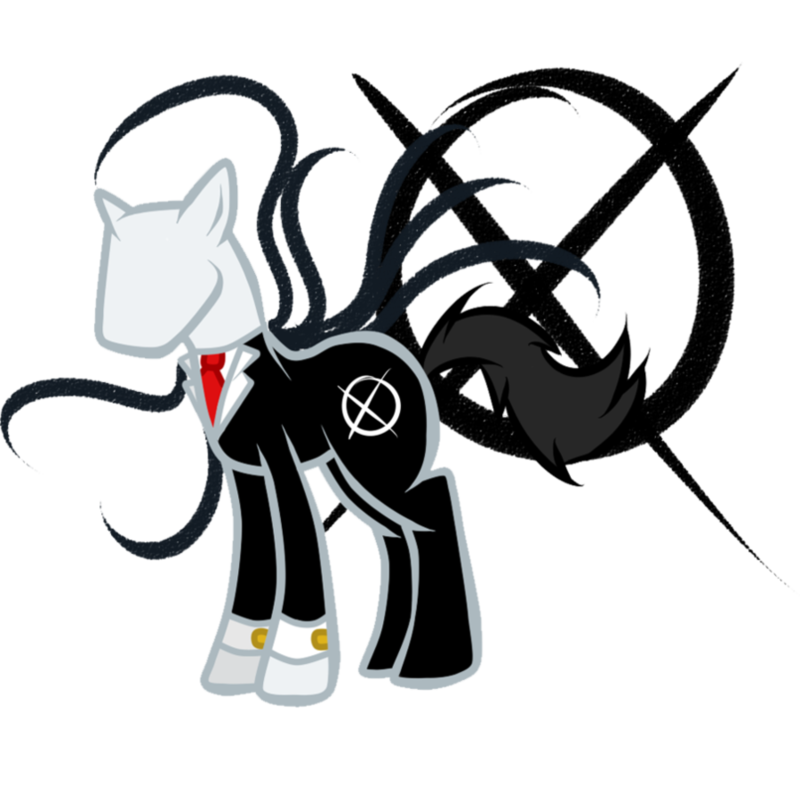 My Little Pony Slender Man XD. LMFAO. HD Wallpaper and background images in the The Slender Man club tagged: slender man my little pony. I love freaking Slender Man.